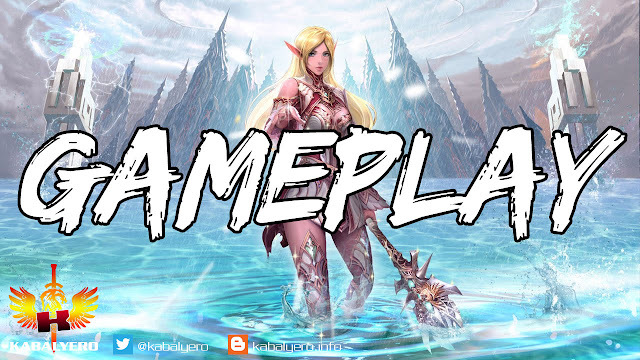 Lineage 2 Revolution (5.30.2018) • New Adventure, New Character, First Time Player - KABALYERO - PLAY, BLOG & EARN! I've never played any Lineage game and that's why, when I saw Lineage 2 Revolution in Google Play, I decided to give it a try. I used an Android Emulator like Bluestacks to download, install and play Lineage 2 Revolution in my computer. Watch me start a New Adventure and create a New Character in Lineage 2 Revolution below.